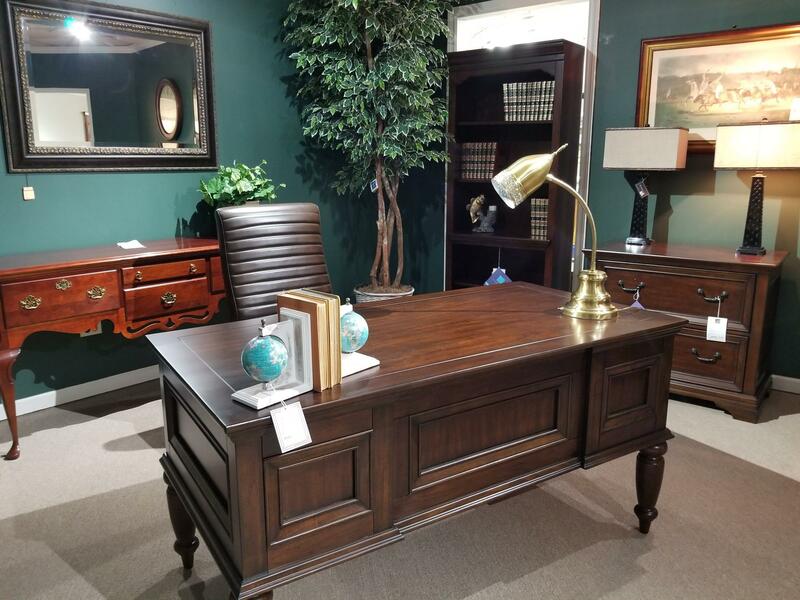 At Donahue Furniture, Quality is our top Priority. You're busy and your time is valuable. 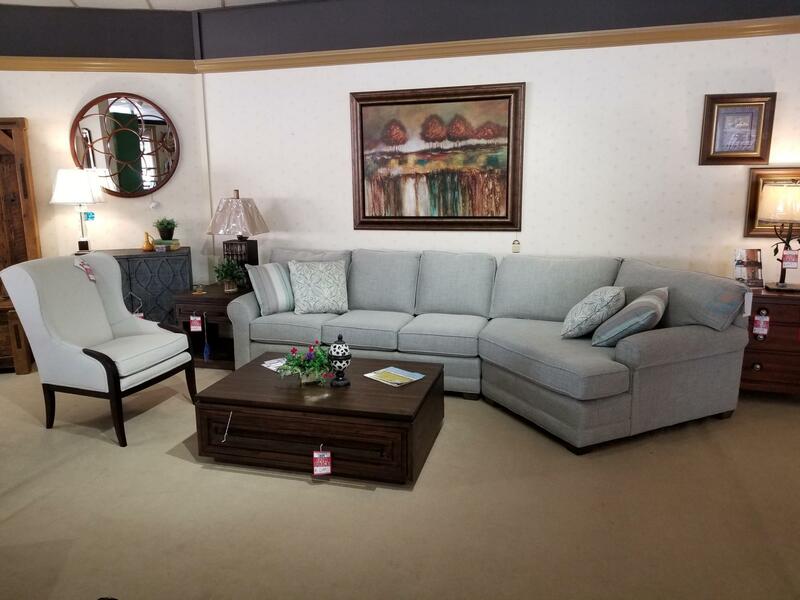 Our Furniture Experts can furnish your home to meet your exact expectations. 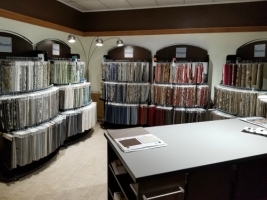 We not only listen to your specifications, but are able to custom design any furniture to fit your needs. 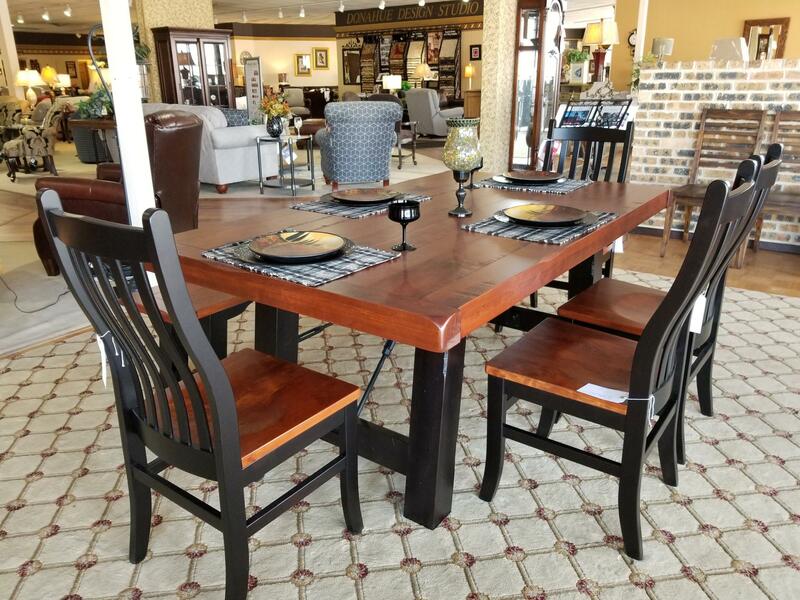 Providing all the small town hospitality you could ask for, at Donahue Furniture we turn your house into a home. 1345 S Eastwood Dr., Woodstock , IL. FREE DELIVERY IS AVAILABLE WITHIN A 50 MILE RADIUS. FREE REMOVAL OF OLD.